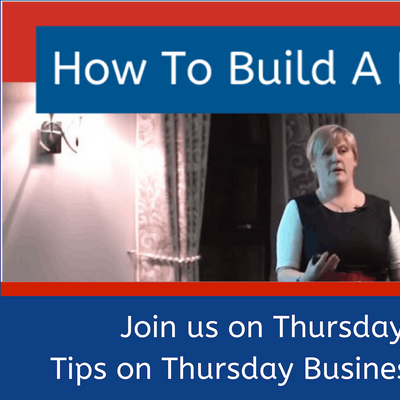 Join us on Thursday afternoon for some great ideas for how to grow and develop your business. 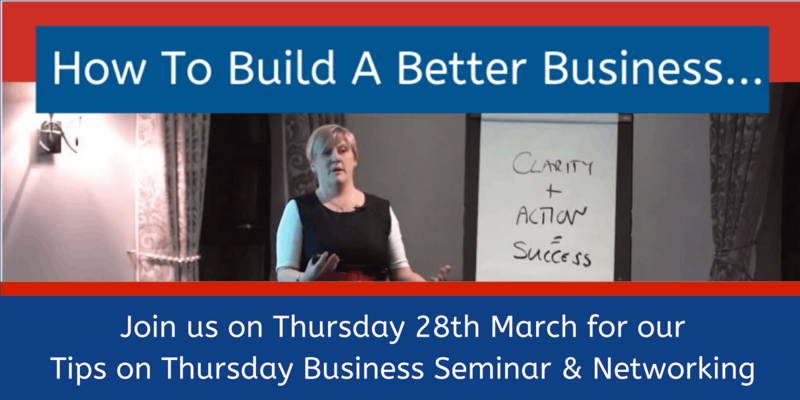 You are guaranteed to enjoy this fun, friendly and interactive seminar as well as taking at least one idea away to improve in your business, and having the opportunity to meet other local business owners. And, of course, there's coffee, tea and biscuits to keep you going throughout.